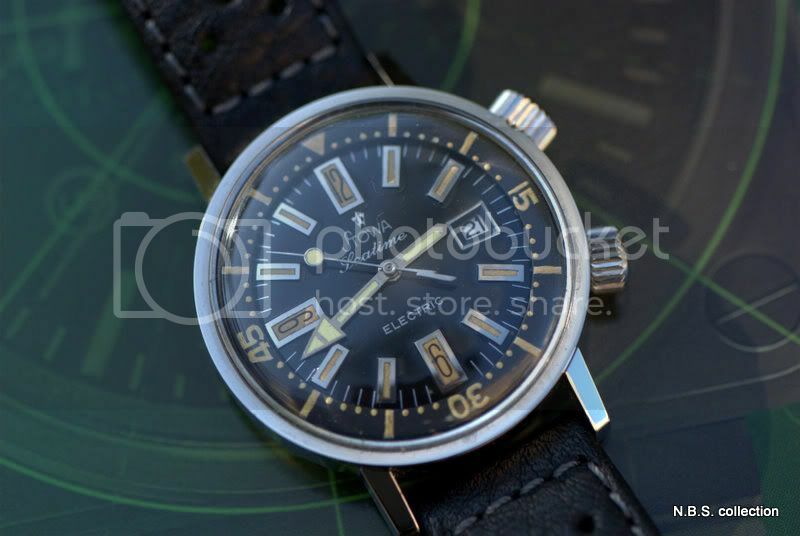 For me - A dial day again! kwcross, cricketdave, Renisin and 2 others like this. Salome and cheapshades2012 like this. Congrats! 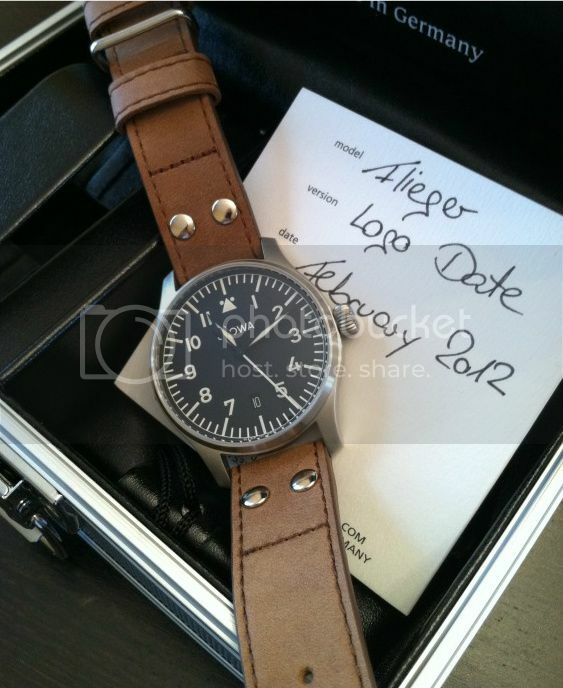 Great watch and really great pictures too! Renisin and dosei like this. Renisin, Salome, Quartersawn and 1 others like this. Wow! 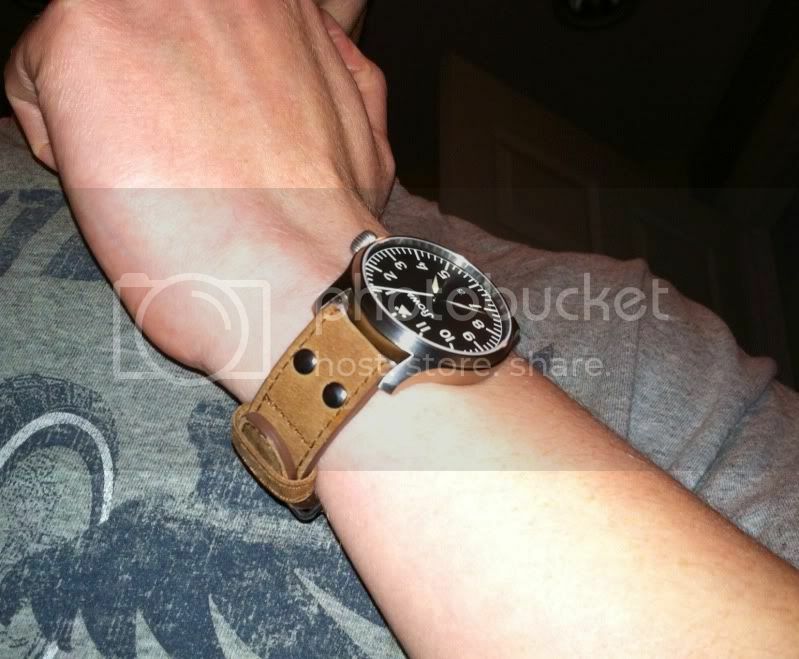 Awesome chronograph; don't see many of those around. Enjoy! dosei, supawabb, Quartersawn and 1 others like this. NikAlex, dosei, Quartersawn and 1 others like this. 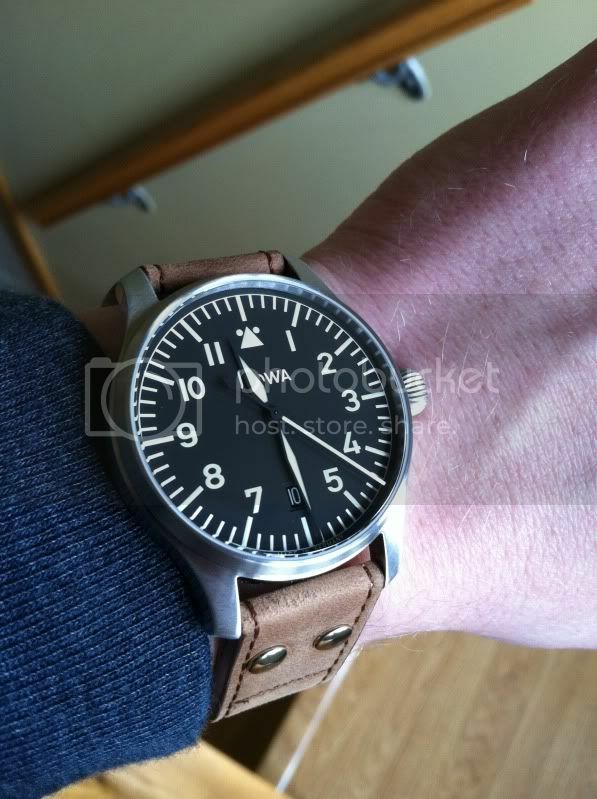 It has been too long since I have had my Flieger on my wrist! Last edited by kwcross; April 10th, 2012 at 14:24.